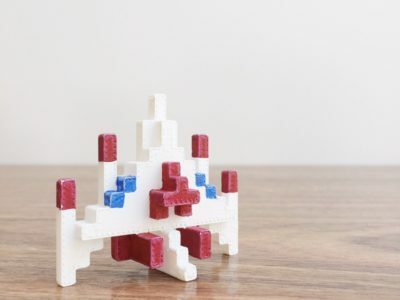 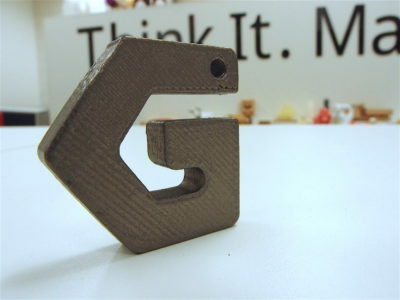 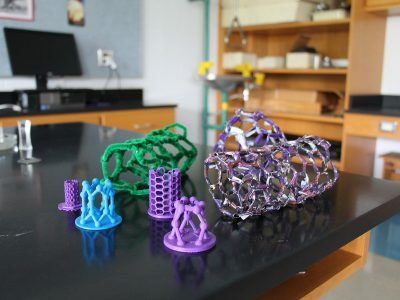 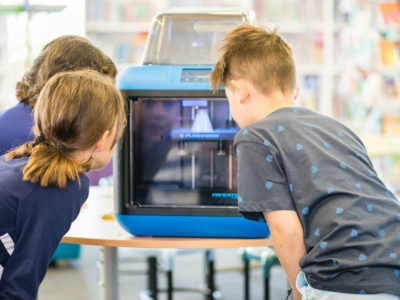 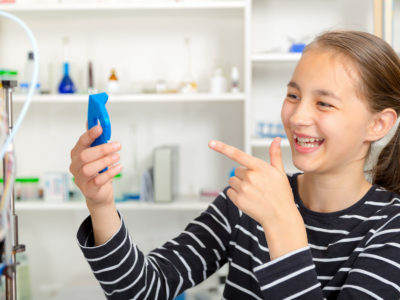 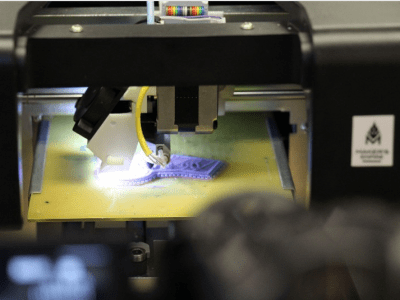 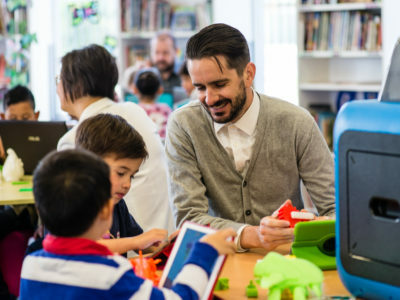 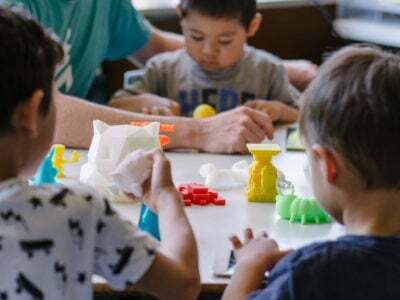 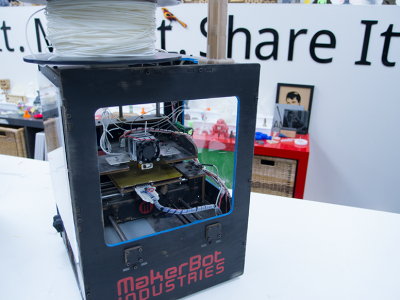 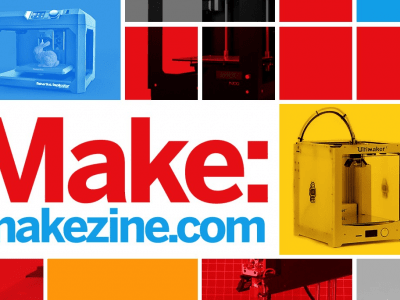 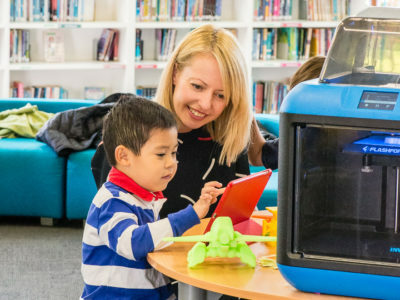 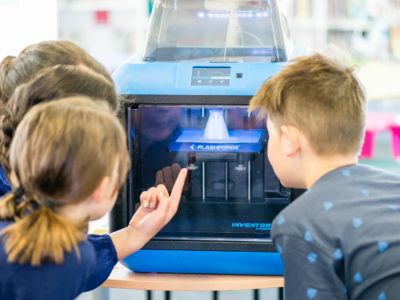 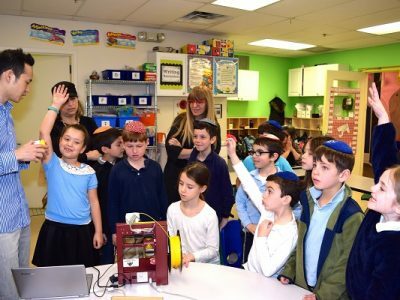 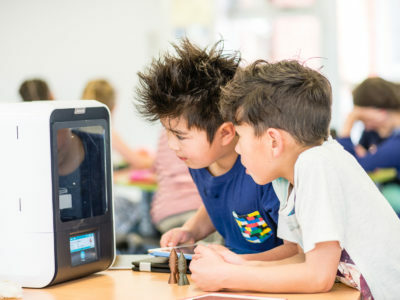 Quiz: which 3D printer is right for your school? 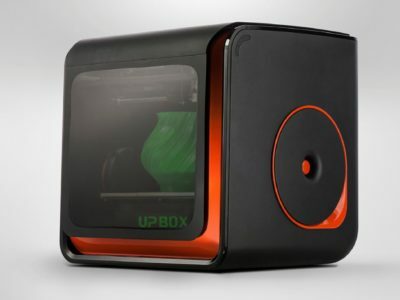 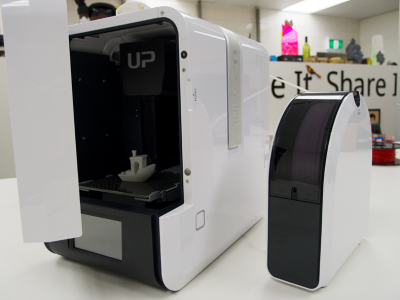 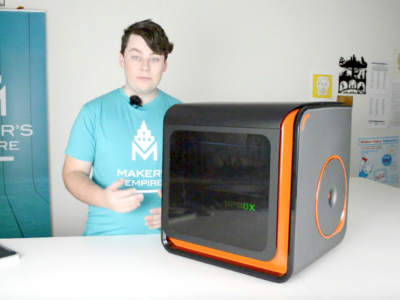 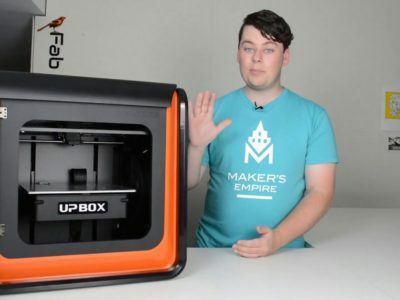 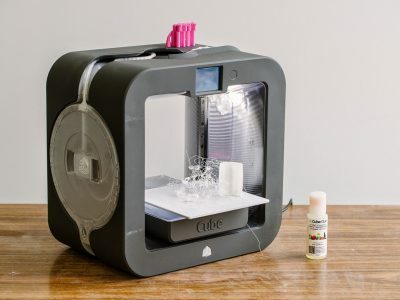 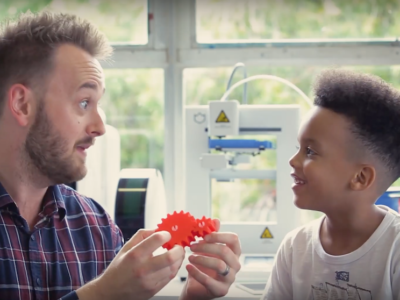 3D Printer Review: is the Up Mini 2 the best for schools? 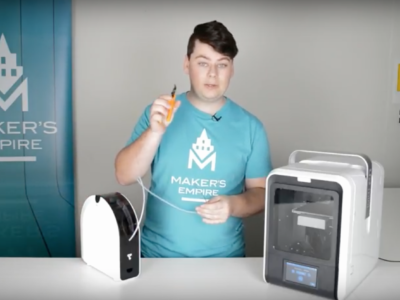 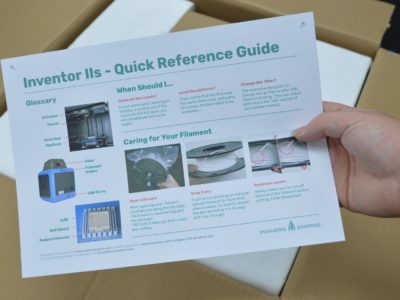 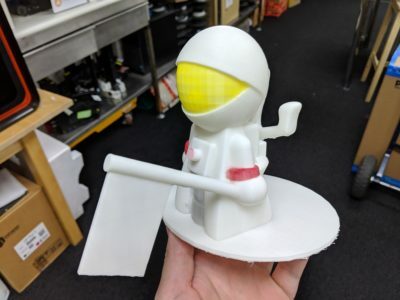 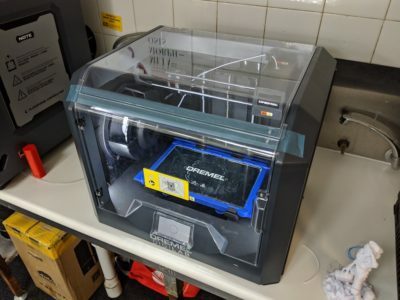 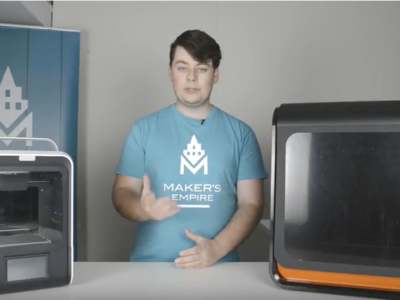 What to use a 3D printer for?